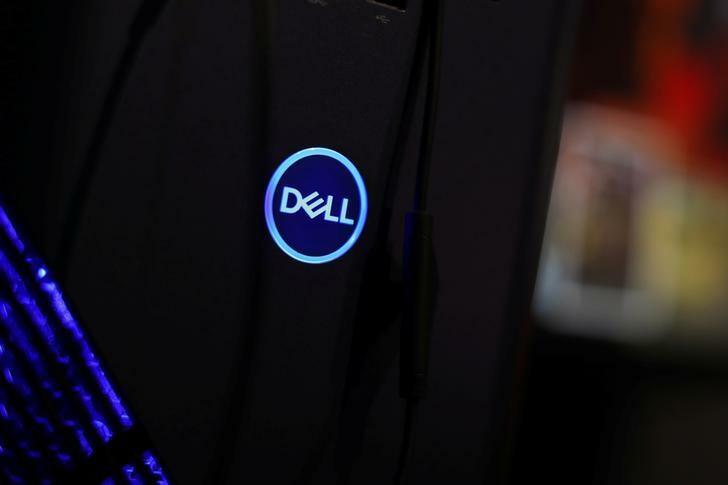 (Reuters) - U.S. computer maker Dell Technologies Inc is exploring a range of options that could see the world's largest privately held technology company grow further through acquisitions or go public, people familiar with the matter said on Thursday. Dell's board of directors will meet later this month to consider the biggest shakeup in the company's history since it acquired data storage provider EMC Corp for $67 billion in 2016,the sources said. Dell's review is at its very early stages and no deal is certain, according to the sources, who requested anonymity to discuss the deliberations. The company did not respond to a request for comment outside of regular U.S. business hours. The news of Dell’s review was first reported by Bloomberg. Dell is also considering a sale or initial public offering (IPO) of its one of its fast-growing divisions, Pivotal Software Inc, the sources said. It may also consider a transaction with its majority-owned VMware Inc, a virtualization software maker. VMware shares, which have gained more than 62 percent in the past 12 months, touched an all-time high on Thursday. The company has struggled with fierce competition in the storage market, as cloud-based rivals such as Amazon.com Inc's AWS and Microsoft Corp's Azure put pressure on prices. Dell's infrastructure chief, former EMC executive David Goulden, departed last fall, and the firm has since been working to reorganize its storage operations. A bright spot in Dell's business has been its servers, helping its total net revenue grow to $56.7 billion in the nine months to Nov. 3, from $41.6 billion a year earlier. However, the company’s operating expenses soared from $10 billion to $17.3 billion, leading to an operating loss of $3 billion, up from a $1.6 billion operating loss a year ago. Another consideration for Dell in its deliberations is offering a path to private equity firm Silver Lake to cash out on its investment in the company. Silver Lake helped bankroll Michael Dell's $24.9 billion deal in 2013 to take the company private and owns about 18 percent of the company. Dell's $52.5 billion debt pile is expected to become more burdensome this year because the U.S. tax reform enacted last month caps a company's ability to deduct interest expense to 30 percent of its annual earnings before interest, tax, depreciation and amortization.